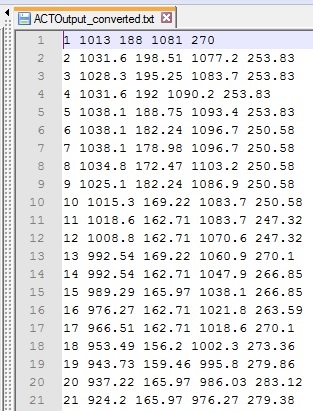 Where for each line there are: number of frame - tab - 2(top left, bottom right ) or 4(top left, top right, bottom left, bottom right) point about the Bounding Box (example have 2 points). 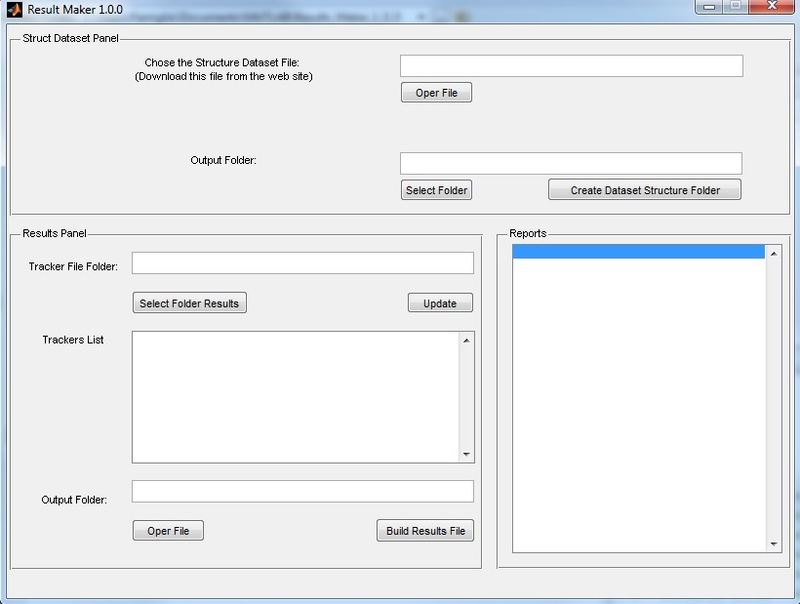 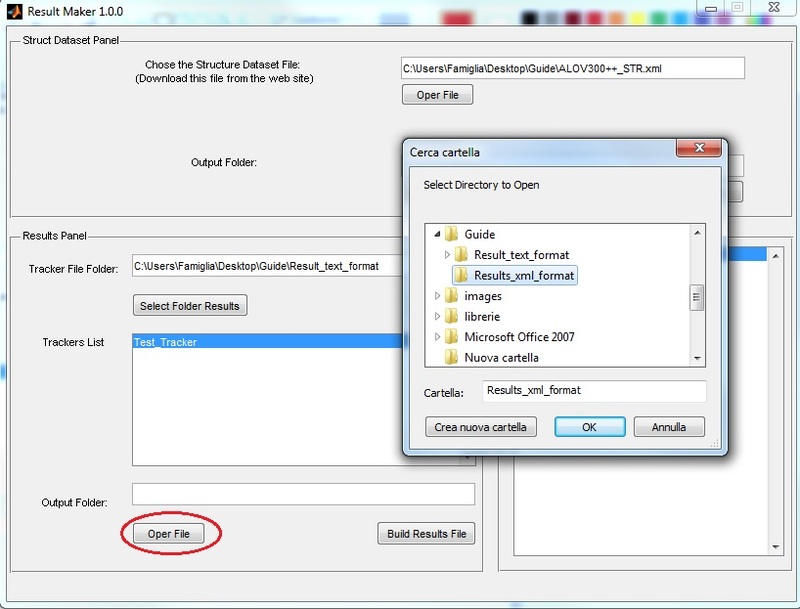 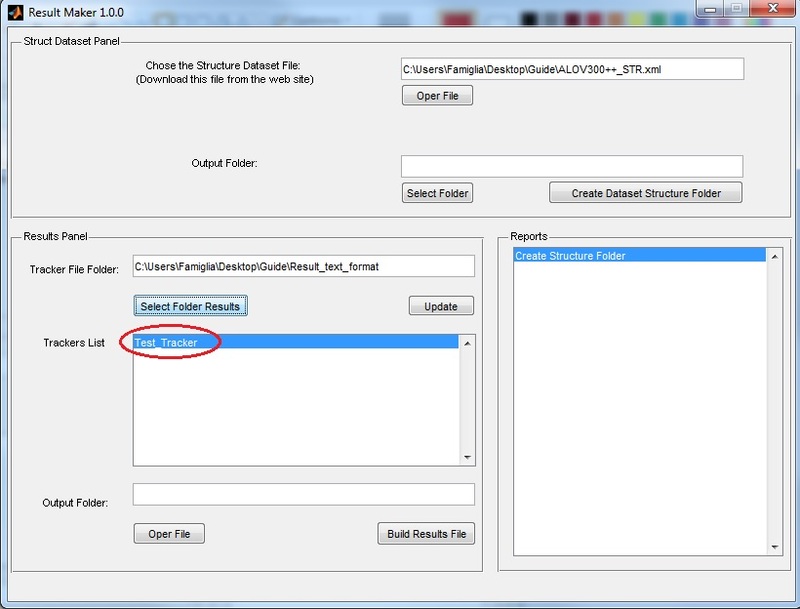 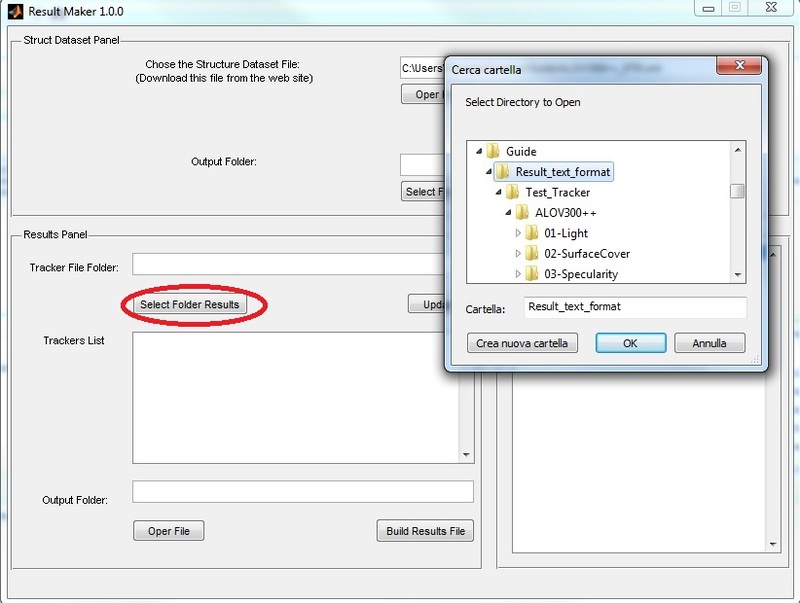 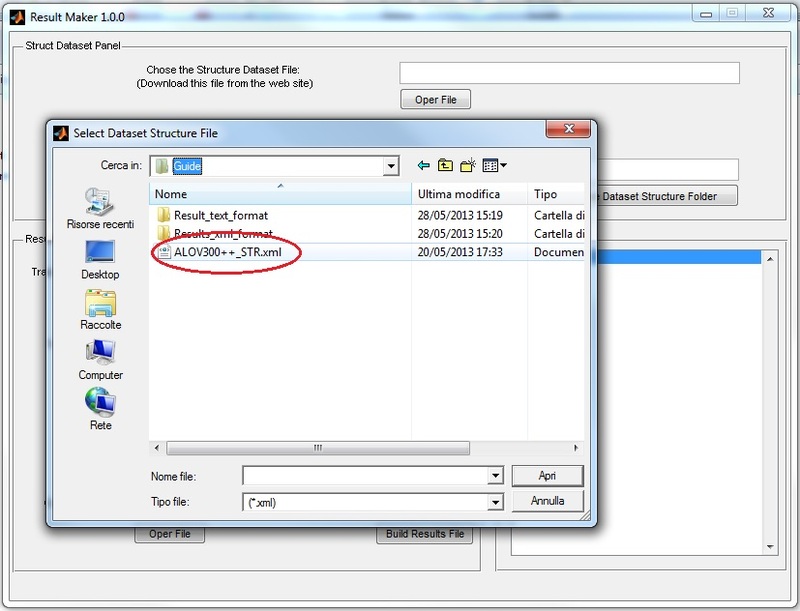 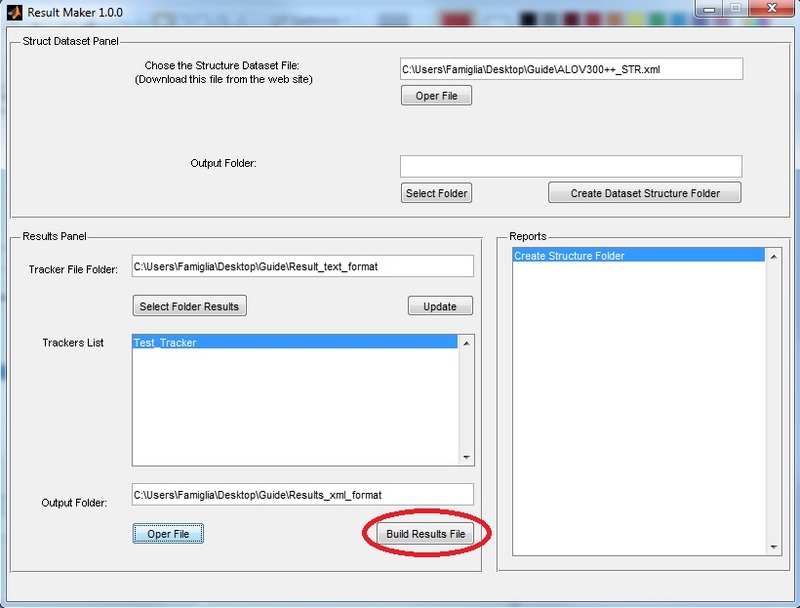 Select from the list all trackers that you want build the file and click the button to build. 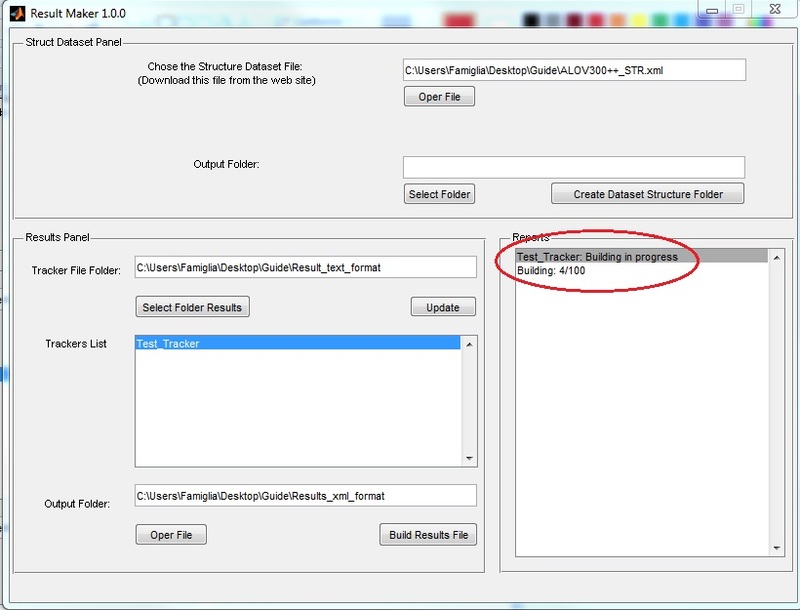 When you see the line 'COMPLETE' you can use the xml file.